Finding the right Landscaping Company in New Bern can be a hard task. There are probably Fifty different choices. 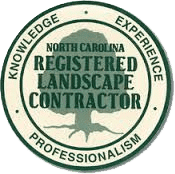 Choosing the right Landscaping companies in New Bern should be done based on years of experience, and by checking for referrals from current customers. Elks Lawn Care & Landscaping has been servicing New Bern since 1997. Elks Lawn Care & Landscaping does Landscaping work and Lawn Maintenance. We are familiar with the area, know what plants work the best for the environment and know the right times to trim fertilize and care for all the areas plants. 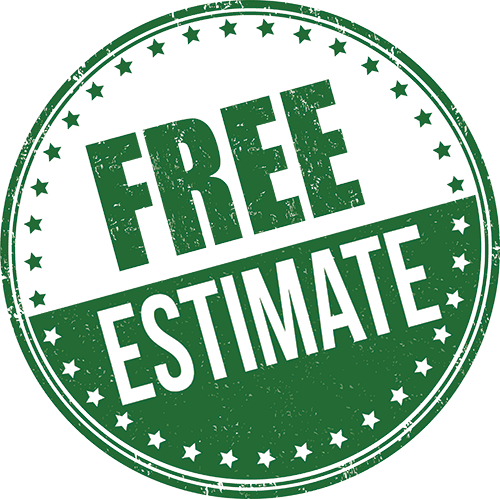 We have along list of customers that are happy to give a referral on the consistent quality we provide giving us the name as the premier choice when looking for a landscaping company in New Bern. Our business is our passion. We hire the right people and are always training. We understand that our customers want the best and intend on continuing only providing quality work and having the mindset that we will not stop until our customers are Happy. Give us a call at 252-229-0677 today to discuss how we can help enhance your property. We want to prove to you that we are the Best of all the landscaping companies in New Bern.